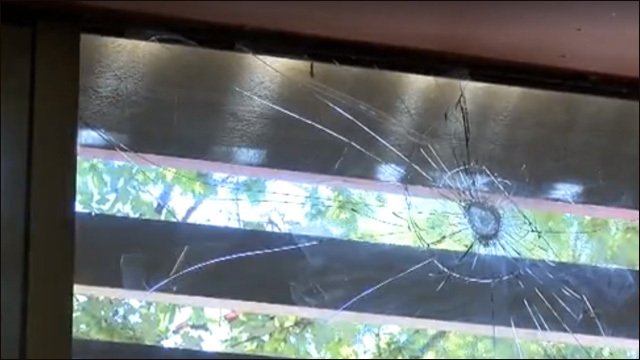 Yi Shen Market & Restaurant in Eugene, Oregon has been hit seven times in the last six months. 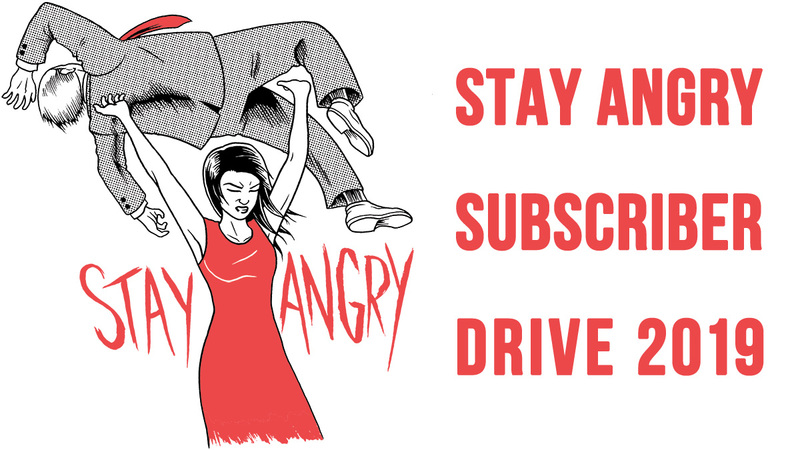 In Oregon, an Asian supermarket has been targeted multiple times by vandals on a monthly basis -- seven times in the last six months, and three times within the last week -- and dammit, the owner has had it. 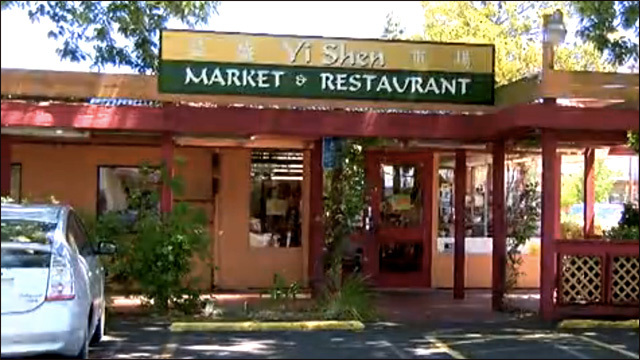 The Yi Shen Market & Restaurant in Eugene has been vandalized seven times since October. 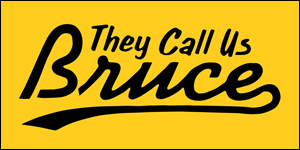 Each time, at least one of the store's windows was broken, but nothing was stolen, leading owner Phung Hsieh to suspect these acts might be hate crimes. The most recent incident occurred last Monday. Each window costs around $1,000 to replace. Hsieh says her insurance carrier is threatening to increase her premium or drop her if she keeps filing claims for each incident. Hsieh says her market is not the only Asian business in town that's been hit by vandalism. The Eugene Police Department's Crime Prevention Unit is investigating the incidents for a possible racially-motivated pattern. Meanwhile, the local Asian American community has rallied around Yi Shen and created a GoFundMe fundraiser to help Hsieh raise money for a new security system, including surveillance cameras and plexiglass windows. Since this story was shared on the local news, the campaign has raised well over the target goal. While the store's new security measures are being installed, the Asian American community in Eugene is asking for help forming a watch patrol. Volunteers can sign up here. And anyone with information regarding the vandalism is asked to call the Eugene Police Department.